Every night, more than dozens of people get stranded due to a car lockout at some corner of the city or the other. What makes their situations worse is that help is scarcely available. Even if they do manage to get hold of an automotive locksmith, they are in for a rough ride as these local locksmith firms charge an insane sum of money for a shoddy job. Alocked key in car is a nightmare for vehicle owners unless they get in touch with the best mobile locksmith firm in Orange, CA area. Orange Locksmith Storeis a 24x7 professional auto locksmith that can reach anywhere in and around Orange and get you of trouble in a jiffy. Our locksmiths are automobile specialists who can work on any make and model of the car and provide a damage-free service to get your life back into gear. 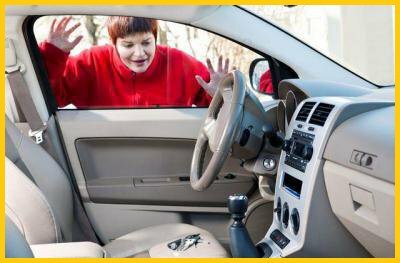 Need a competent auto locksmith who could help you regain access if you have inadvertently locked keys in car ? Contact us and bid adieu to your worries. Call us on 714-933-1064 !